Happy Start of a New Week! Happy Last Day of Being 38 to Me! We started it out right:) On Friday night, the hubby, the kids, and I headed out to Temecula. We met up with my brother, my sis-in-law, and my "Shish" (my nephew) and all stayed at hotel. The next morning, we headed out for some fun under the San Diego skies. Lovebug and Little Love waiting for the Mini-Land Boat Ride. My Lil Bro, Sis-in-Law, and Shish. Shish was so shy with pics that day! My boyfriend...You know him? Chewbacca's the Man! My brother treated me to a little drink (and a pre-birthday tequila shot!) before Saturday night dinner. Just the two of us. He introduced me to Tuaca...which will now and forever be my favorite tequila ever! Smooth and sweet - yum! He was such a good sport on Sunday when I told him I was going to keep taking pics of him during lunch. His smile...it's still gets me. One of my faves right there! Little Love lost his front tooth. I asked him if he was excited about the Tooth Fairy coming. He said he wasn't going to leave it for her yet. He wanted to wait until the next tooth came out to have a bigger cash out. This boy doesn't mess around! 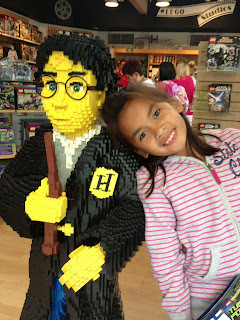 I just love this photo of Lovebug with Mr. Lego Potter. Hello Shish and Auntie Nays Time! 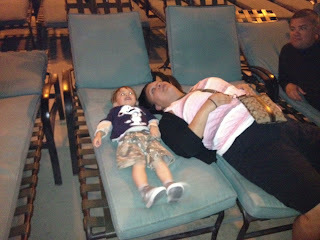 Yes, baby boy...I loved star-gazing with you. But more than that? I love to hear you call me Auntie Nays and all the wonderful new things I got to experience with you this weekend. 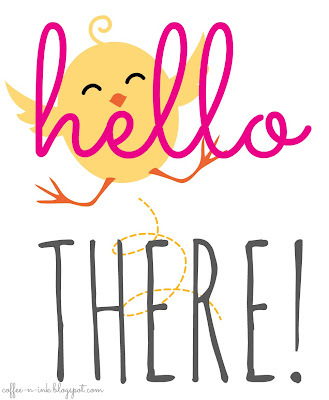 Hello to You, My Lovey! Wish I could be there....got any info on jobs? Fun! Happy early birfday chickee... you still make me smile! Best weekend ever. Except that I wasn't there, of course ;-) . Next time!